Yeast nutrients There are 6 products. Extract from the cell walls of the fermentation cells. 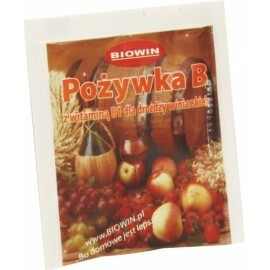 A natural product, which increases the multiplication of yeasts and their capacity. An extract from the cell walls of yeast. 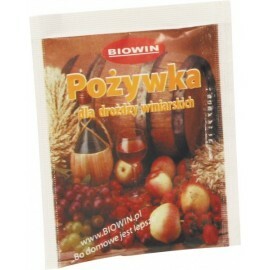 A natural product that boosts multiplication of yeasts and their capacity. Advantages: a quicker start, an increase in alcohol production and lower final density. Suited for wine and beer. Dosage: 2-3 g/10 l, to be added BEFORE pitching the yeast.